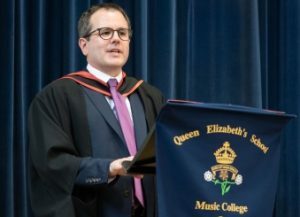 Queen Elizabeth’s School has been named the country’s top state school in the influential Sunday Times Parent Power survey. 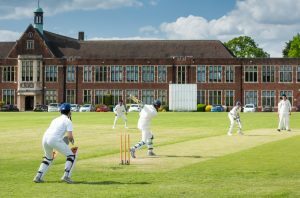 QE overtook the 2017 winners, The Henrietta Barnett School, to head the list of the 150 leading state schools. The rankings are determined by the percentage of examination entries gaining A* to B grades at A-level this summer (which is given double weighting) and the percentage of entries awarded A* and A grades at GCSE. At QE, 97.3% of A-levels were awarded A* and B in August – the 13th consecutive year in which this key statistic has topped 95%. 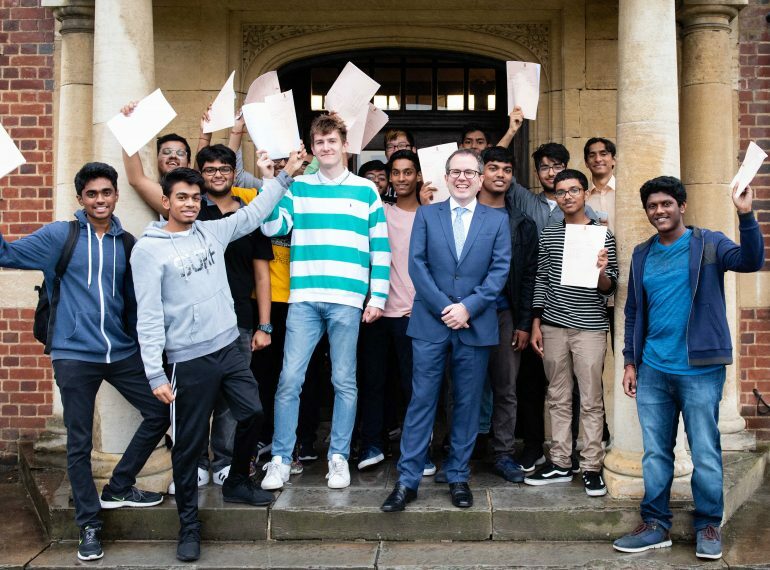 For GCSEs, 92.2% of examinations received A* or A grades (or their numerical equivalents), while at the very highest level, the proportion of A* grades reached 76.5%, which was a new School record. QE’s Parent Power success follows the recent publication of Government league tables revealing that its boys make more progress in their first five years than pupils at any other grammar school in the country, according to the Government’s own Progress 8 ‘value-added’ measure. Headmaster Neil Enright said: “My congratulations go to both my colleagues and the boys on this very welcome news: I am tremendously proud to lead such an outstanding school. Our position at the head of this survey reflects a sustained and meticulous focus on excellence in all areas of School life. “We offer a broad and balanced curriculum and seek to foster in our pupils habits of free-thinking scholarship: these combine thorough mastery of their subjects with a desire to pursue their own academic interests beyond the confines of the classroom syllabus. “Moreover, there is much more to QE than examination success, important as that is in securing places at the world’s best universities. We strongly encourage all boys to take full advantage of the very wide range of extra-curricular activities. 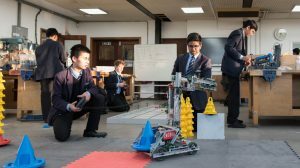 “The fruit of this may be seen in the high standards achieved, for example, on the sports field, in the performing arts and in areas such as robotics, in which QE won a world title this year. 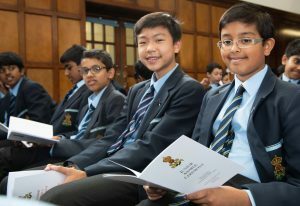 “Through an emphasis on service – such as in our Sixth Form volunteering programme – we aim to ensure that our boys will go on to make a valuable contribution to society. The upper reaches of t he Parent Power state school survey are dominated by selective schools. This year’s Parent Power reveals that, in national terms, state schools are closing the gap on the independent sector: the 128 schools in which at least half the GCSEs taken were graded A*, or 9/8, this year include 38 state schools (including QE), or nearly a third. In 2016, the proportion was only 20%. The Parent Power guide is available online here.